Click button above to register. A $50 Late Registration fee will be added after deadline. Full registration payment is required to reserve your spot. Upon receipt of registration and payment an information packet will be sent to you. 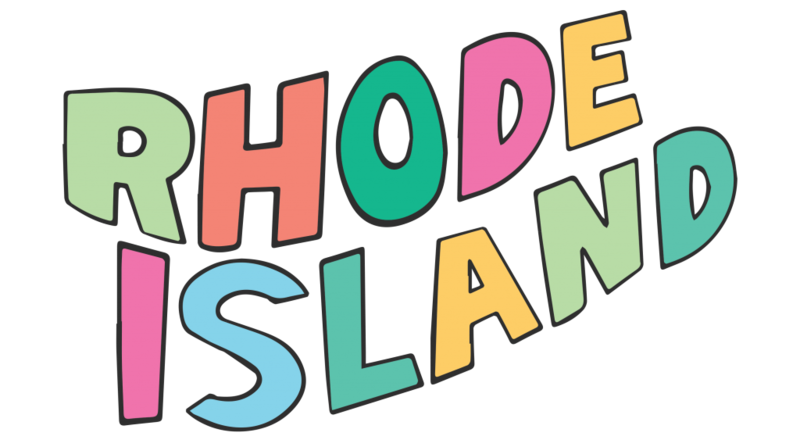 Your fee is refundable upon written cancellation prior to July 5th. Click here for detailed instructions on how to register a group of students. Every year we offer the opportunity for youth and adults to be a part of the Youth to Youth Conference volunteer staff. The staff role is one of the most critical and influential parts of a Youth to Youth Conference. 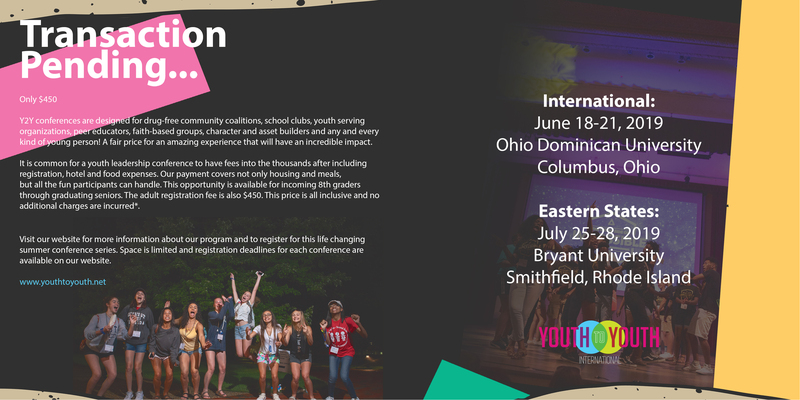 Adult Staff will have their fee waived, and selected Youth Staff will have a reduced rate to attend the conference. Youth to Youth conferences are very active, participatory conferences. 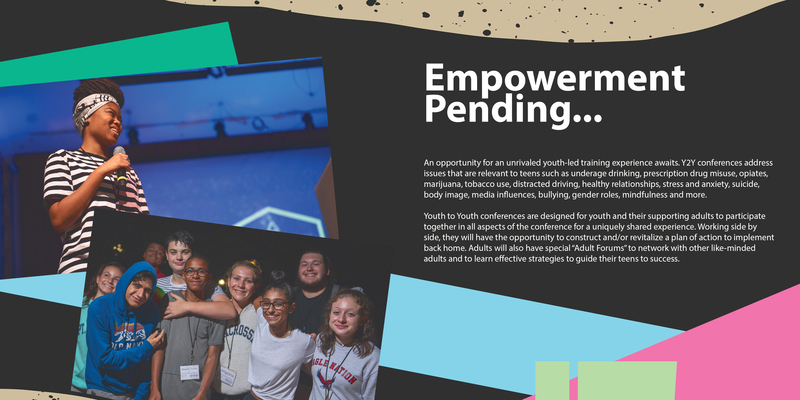 It is an excellent opportunity to receive training in many areas of youth leadership/drug prevention programming. 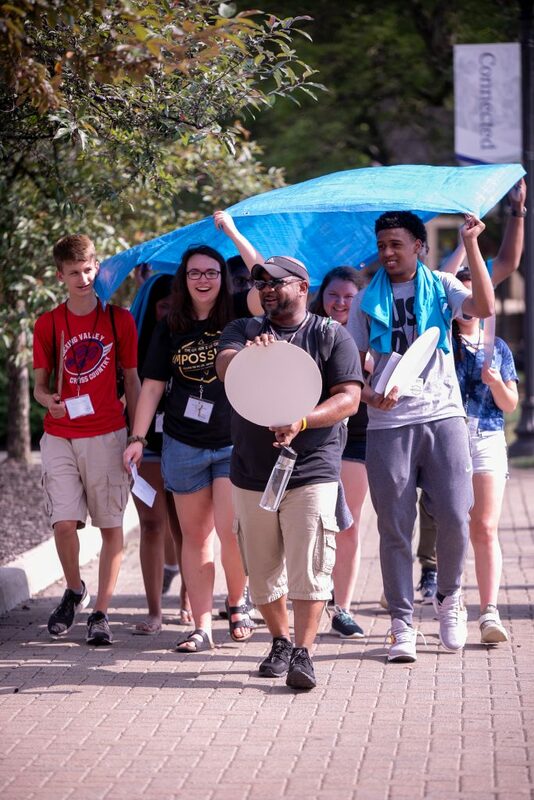 We value the commitment of those youth and adults who are willing to assist in helping teens make positive choices and we promise to make the conference a learning, rewarding and fun experience for both the adult and youth staff. For those past participants or youth staff members who have completed their 1st year of college (or are at least 19 years old) and are interested in volunteering for a conference A-Team position ( working behind the scenes), please click the “APPLY NOW” button below. 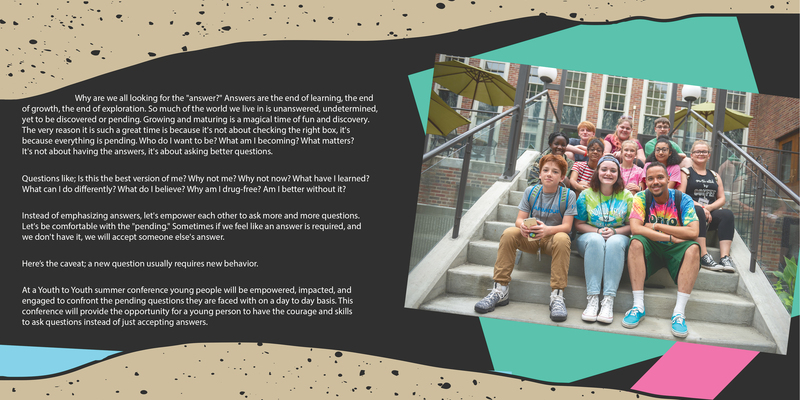 Youth to Youth strives to provide teens and their adult advisors with up-to-date, accurate information on topics that will assist them in their peer prevention programming efforts. We are looking for youth and adults who are promoting a drug-free lifestyle and want to empower others. Adult-Led workshop sessions (60 min) take place on the afternoon of July 26, 2019. 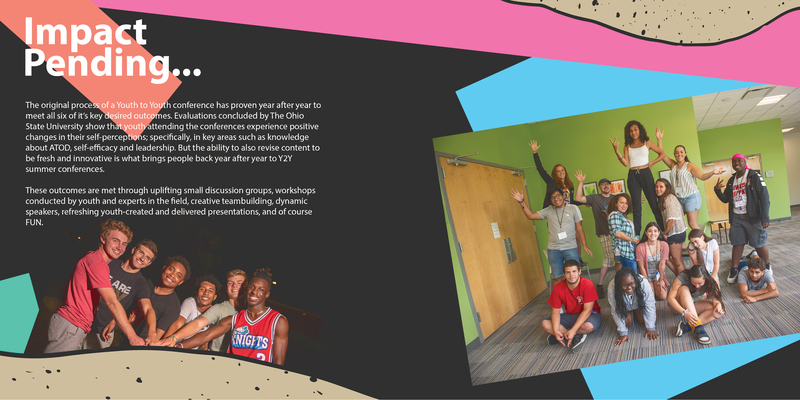 Youth-Led workshop sessions (45 min) take place on the morning of June 27, 2019. 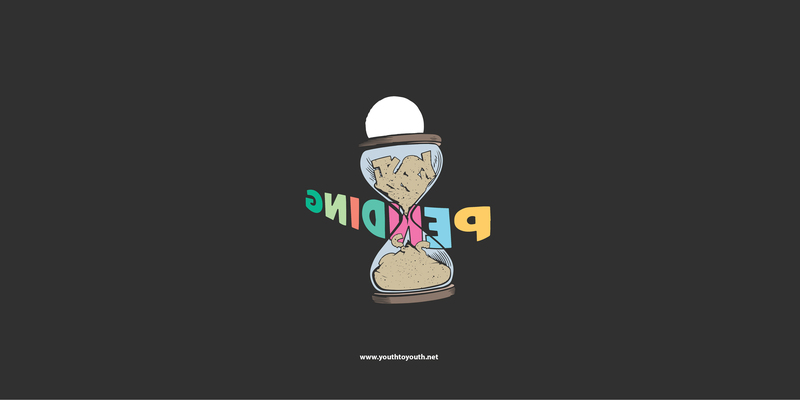 We are asking that you present unique, creative ideas and provide skill-building opportunities for others at the conference. We encourage workshops to be interactive and not solely based on lecturing and question and answer. Conference participants prefer presentations which focus on “how to” information, which will assist them in accomplishing goals in their own schools and communities. Topic areas include but are not limited to: Bullying, Healthy Relationships, Stress and Anxiety, Dating Violence, Media Influences, Suicide, Distracted Driving, Depression, Youth Obesity, Underage Drinking, Tobacco, Hookah, E-Cigarettes, Marijuana, Prescription Drug Misuse, etc.